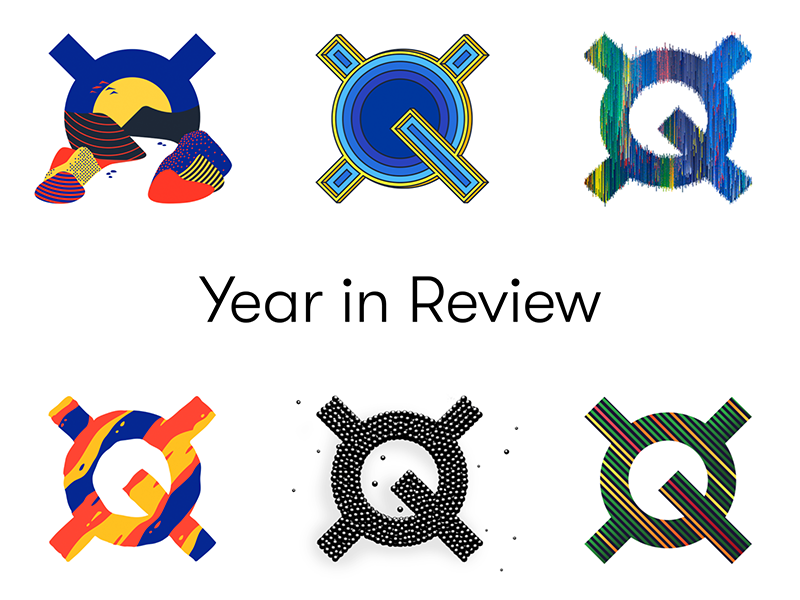 2018 was an incredible year for Quantstamp. In our continued work towards the mainstream adoption of smart contracts, we’ve definitely hit a number of exciting milestones along the way. Further development of the protocol, numerous audits being completed, writing a book on smart contract security, and forming invaluable partnerships in the blockchain space…our team has been busy. As we head into 2019, we’re proud to reflect on everything that happened over the past year. Since it was founded in 2005, Y Combinator has spawned more than 1,400 companies that now have a combined valuation of $80 billion. Some of the program’s notable graduates include Airbnb, Dropbox, Stripe and Instacart. We built out and demonstrated the first working version of our proof-of-concept during Y Combinator Demo Day in April, and then began working on the next iteration of our protocol. In the spring, we completed an early version of an audit node for testnet in March, then deployed the protocol to the Ropsten testnet in April. At the end of August, we were proud to announce that the Quantstamp betanet protocol went live on the Ethereum mainnet. This meant users could submit security scan requests directly to the betanet version of the Quantstamp Protocol through a portal on our website. This was significant because it meant the ability to independently validate that a security scan took place and review the results by comparing the hash of the scan report with the hash permanently stored on the Ethereum mainnet. Devs could now prove to their users that they’d conducted a security scan, and give users the comfort of knowing that the smart contracts they are interacting with have met certain security standards. As of September, we began initial onboarding of scan whitelisted nodes. Heading into the fall, we continued to decentralize our protocol by removing our dependencies on centralized services and exploring options to store scan reports in a more decentralized way. 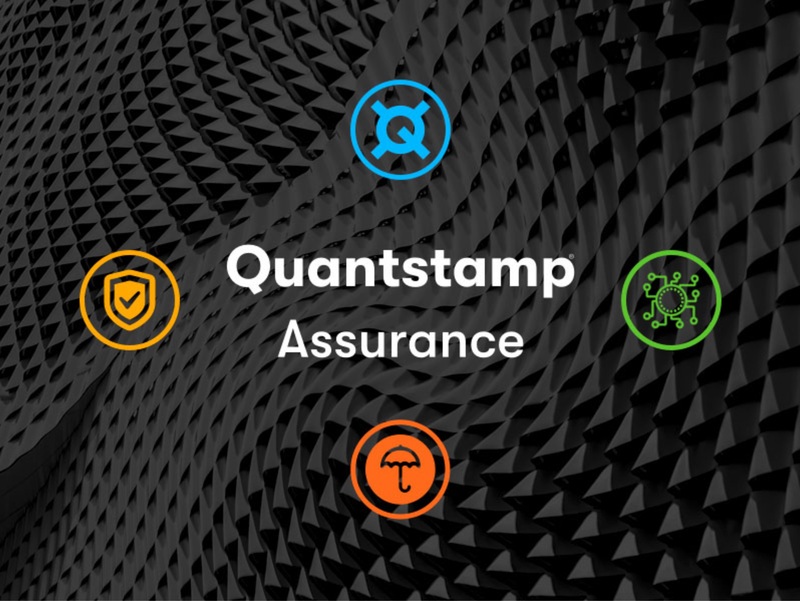 Besides our decentralized protocol, Quantstamp also performs full-service audits of quality blockchain projects. These semi-automated audits give our team exposure to smart contracts “in the wild”, keeping them up to date with the latest security vulnerabilities, and allowing them to better understand customer requirements. Our auditing work contributes to our knowledge base of smart contract security vulnerabilities, and helps our mission to boost the security of the blockchain ecosystem. · OmiseGo’s Minimum Viable Plasma (MVP) implementation — one of our most significant audits to date. This was a big deal because plasma is a Layer 2 scaling solution that could have huge implications on the future of Ethereum. · IICO smart contract — a token sale smart contract designed to improve fairness for contributors. 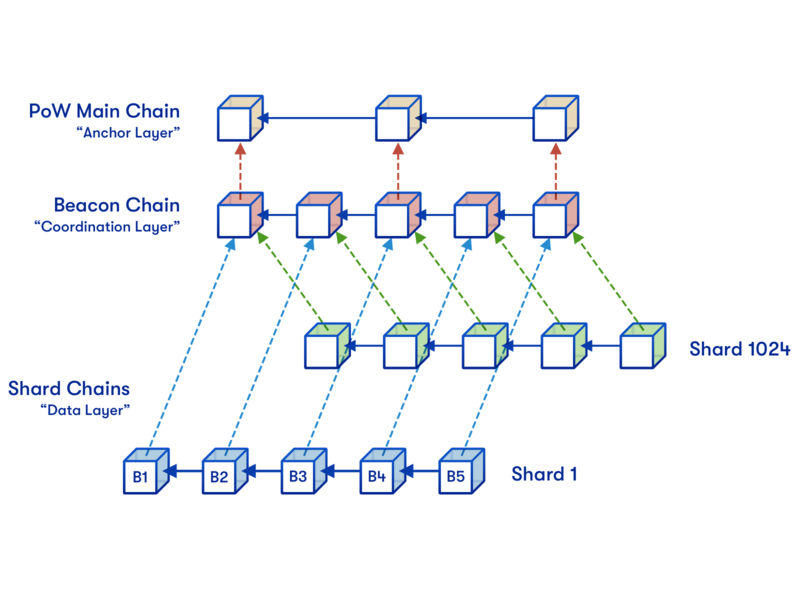 · Quarkchain’s ERC20 and tokensale contracts — Quarkchain aims to develop a highly scalable, sharded blockchain. Remember the proof-of-concept web user-interface we built during our Y Combinator days? 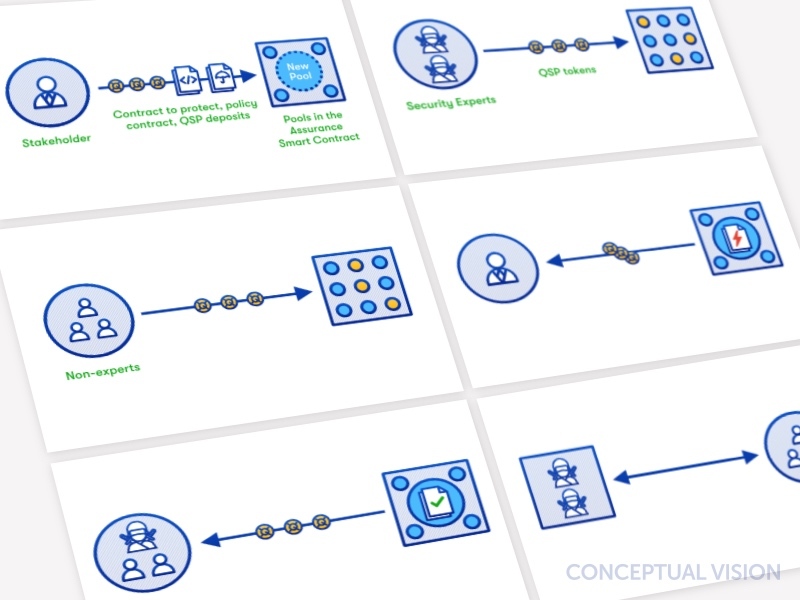 Designed to request security scans of smart contracts using the QSP token and view descriptive reports, it utilized automated analyzers — but was distinct from our protocol. With advances in the protocol, we created a fully-transformed new app. 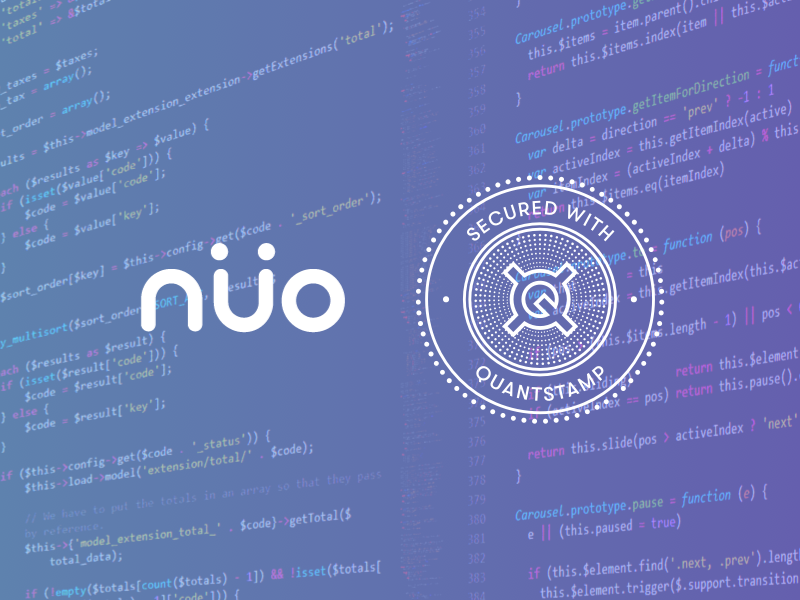 With a fresh look and new features, the most important addition is its use of our Quantstamp protocol on the back-end…one step closer in our mission to decentralize smart contract security. 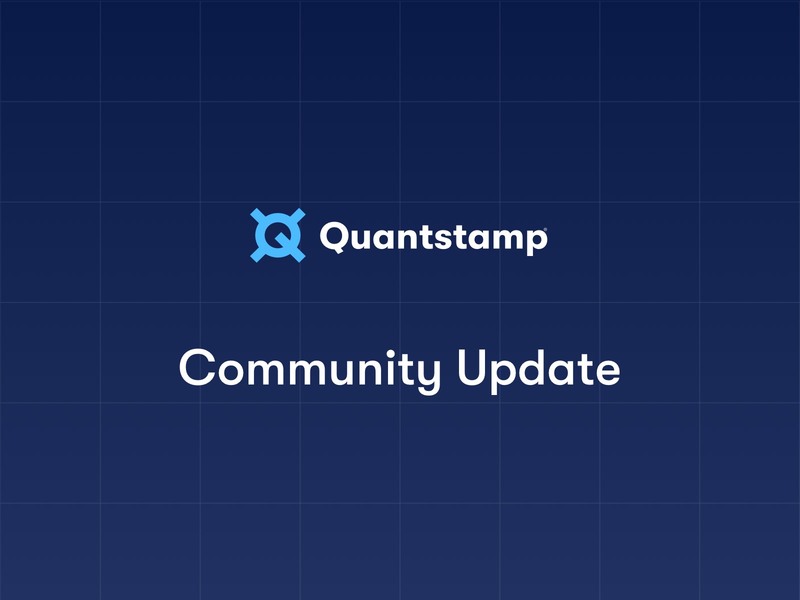 You’ll want to keep up with the latest from Quantstamp as the new UI is expected soon. Along with about 20 other blockchain projects, Quantstamp joined Blockchain Advocacy Coalition this year. Located in Sacramento, this group aims to educate California legislators about blockchain technology, encourage ongoing conversation, share knowledge, and help pass informed laws. Thanks to the lobbying efforts of this group and particularly Quantstamp’s VP of Strategy, Olga Mack, we were pleased to help educate California legislators and facilitate the passage of two blockchain bills into law. A number of Quantstamp team members invested countless hours of their time writing and editing a book on smart contract security. Entitled Fundamentals of Smart Contract Security, it’s expected to be published this winter or early spring. Plug and Play Japan is a startup accelerator that provides direct access to some of Japan’s largest enterprises including Nissan, Panasonic, and MUFG. As part of Plug and Play, a Silicon Valley-based accelerator and corporate innovation platform with over 25 locations globally, we were incredibly honoured to receive the Global Startup Award from Plug and Play Japan. University of Waterloo recognized Martin Derka, our Sr. Research Engineer, for receiving the best paper award at ISAAC 2017 (International Symposium on Algorithms and Computation). As a top-tier venue for publishing research results in algorithms, data structures, game theory, cryptography, graph theory, and related topics — it’s a pretty big deal. The Ethereum Community Fund (ECF) aims to provide both funding and support to builders of decentralized technologies. With a mission to grow the Ethereum ecosystem and accelerate the mainstream adoption of decentralized technologies, this was a natural fit for Quantstamp. Along with Modular Inc., Quantstamp co-founded the Smart Contract Security Alliance, with a goal to bring security standards to the blockchain space. With a core mission to support healthy adoption of blockchain applications through encouraging and facilitating secure smart contract development, the alliance was well received. By the end of the year, we were joined by numerous others, including Blockgeeks from Canada, NUS in Singapore, as well as LayerX and NRI Secure in Japan. In May, we formed a strategic alliance with Wanchain. In September, we signed an MOU with the Mythril team, focusing on the synergies between the Quantstamp protocol and new Mythril Platform analysis engine built by the team behind the popular open-source tool, Mythril OSS. In November, Richard Ma, our CEO, joined the Chamber of Digital Commerceas Co-chair of the Smart Contracts Alliance. As the world’s largest trade association representing the digital asset and blockchain industry, the Chamber is an incredible group and we’re pleased to be part of it. All in all, 2018 was a year filled with meaningful work and exciting milestones. We’re incredibly grateful to the friends, partners and community who have supported us in our journey so far. We hope you’ll continue to follow our progress in 2019 and are very excited for what’s to come. Interested in reading more about what went on last year and what’s on tap for the year ahead? Check out our recently updated Roadmap or follow us on Medium for the latest news.